Capital FM go for Gold! 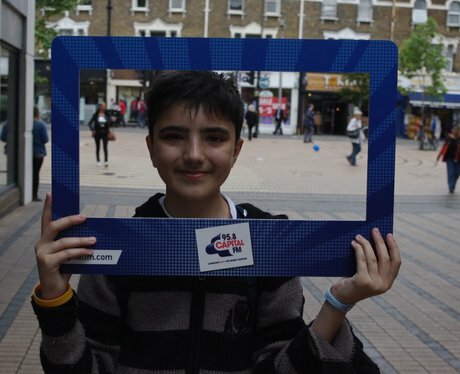 Our Street Stars quizzed you on your Olympic knowledge - Were you spotted in Kingston? See the full gallery: Capital FM go for Gold!